Guy I think I have a lead of zap returning in this game. would you guys wanna see? I watched a Skylander Boy and Girl video and it showed an alternate logo. Spitfire looked white in that pic. Odd. And Stormblade appears to be female, but my computer doesn't have volume, so I can't hear any vids of him/her, do can someone assure me if you know? I am also pretty sure that unknown land is an online race track. V If you don't like it, don't post here. 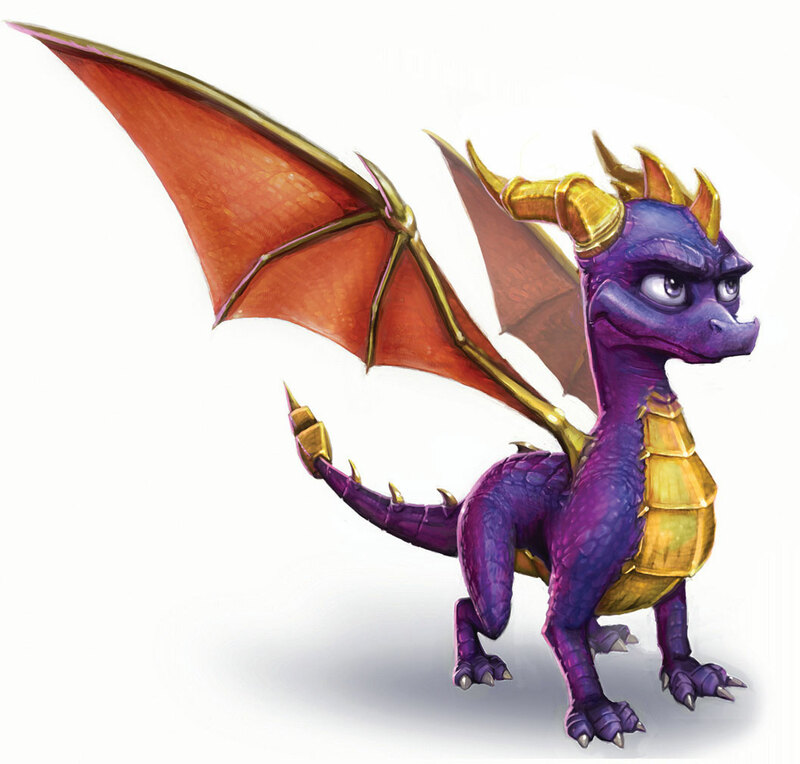 More ugly designs as usual from Skylanders. (As well as 2 skylanders, the farthest one sorta looks like , but I can't tell the other one. @midnightmagic34 That Idea is awesome! 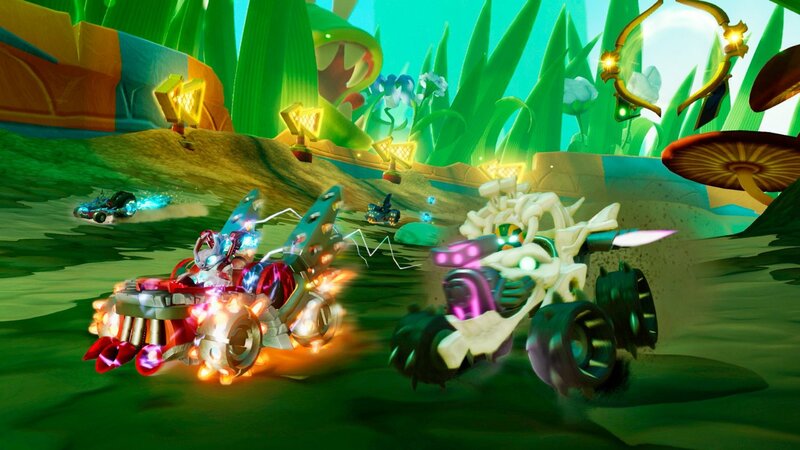 @super-swapper1 I never said that there was a rule, but let's all just be optimistic about the game it may have it's flaws, but finally Skylanders 5 was revealed. That is the most exciting news this year. Let's not talk about things you don't like about it, talk about things you do like about it.